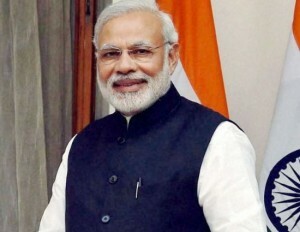 The Union Cabinet chaired by the Prime Minister Shri Narendra Modi has approved redevelopment of seven General Pool Residential Accommodation (GPRA) colonies i.e. Sarojini Nagar, Netaji Nagar, Nauroji Nagar, Kasturba Nagar,Thyagraj Nagar, Srinivaspuri, Mohammadpur. The project will also develop Government office accommodation for nearly 2.42 lakh sqm at Netaji Nagar. The total estimated cost of the project is Rs.32,835 crores including maintenance and operation costs for 30 years. The project shall be implemented on self-financing basis by sale of commercial BUA in Nauroji Nagar and parts of Sarojini Nagar, adjoining the Ring Road. The project will be completed in five years in a phased manner.